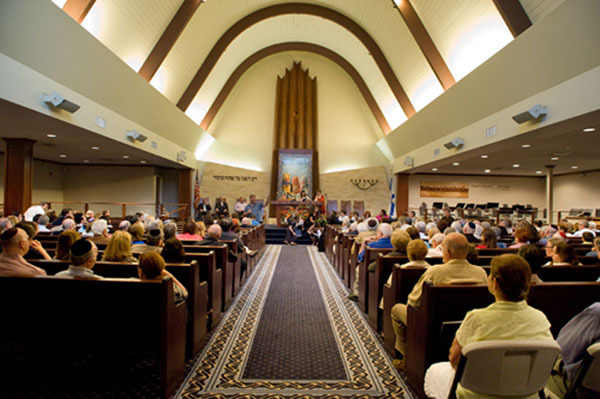 Through the years, as with any major religion, Jews have developed a number of different denominations. With Judaism this really only happened in the 1700's, when Jews in Europe began getting some freedom in society. Before that time most Jews were required to live separately from most of society in ghettos. In the 18th century many West European countries started granting civil rights to Jews and they began to mix with Gentiles. Jews now had to choose how far to mix with the cultures around them: to continue living seperately, to mix with, or to become just like the people around them. Orthodox Jews believe that the Torah is the Word of God and so adhere to the instructions and practices outlines in the Torah. 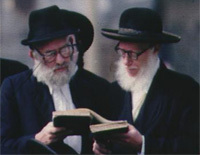 Hasidic Jews are considered the 'pious ones'. 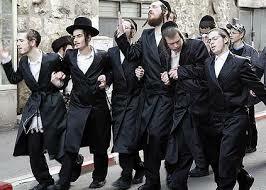 The largest number of Hasidic Jews are found in the United States. Most Hasidic Jews are easily recognizable because of their strict dress code: men wear beards, black hats and long black coats. Women usually cover their heads and wear modest dress. 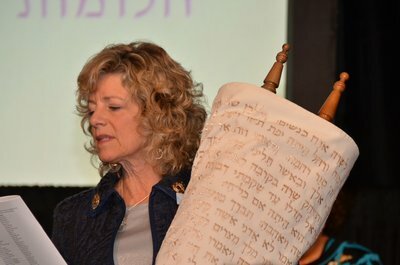 Reform Jews belief that the Torah was a revelation to the people of the time and that God will give later generations the ability to appreciate and interpret the Torah. They do not disagree with the basic principles of Judaism but they think that Jews should try to absorb and participate with the culture and freedoms that exist in any local culture that they live in. So a Jewish person in our country would be a Canadian Jew and not a Jewish person who just happens to be living in Canada. Conservative groups are a mix between the Orthodox and Reform ideas. They have updated the practices of Judaism to meet modern changes in society, while trying to maintain the best of traditional Judaism. 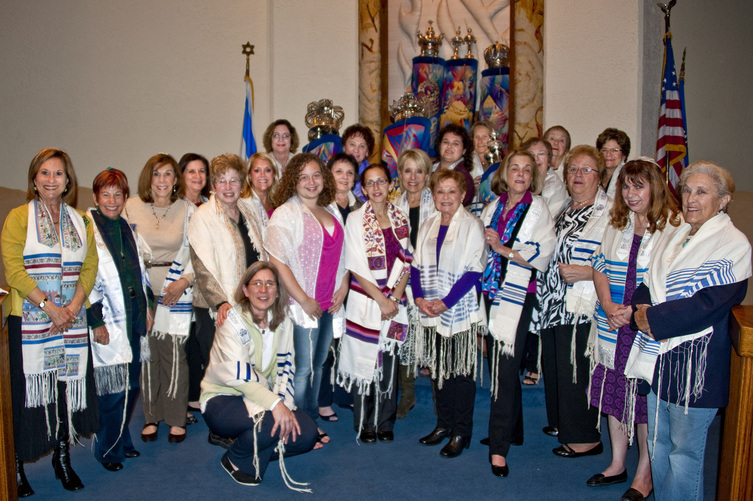 However, they are not as willing to give up the traditions of Jewish beliefs and culture as Reformists are, so they try to blend the best of their Jewish culture with the mainstream culture that they live in.